The Nissan Vmotion 2.0 showcases Nissan’s ProPilot system that allows vehicles to drive autonomously on highways at speeds up to 62 mph. The Rinspeed Oasis has an actual garden, complete with Bonsai trees and radishes. 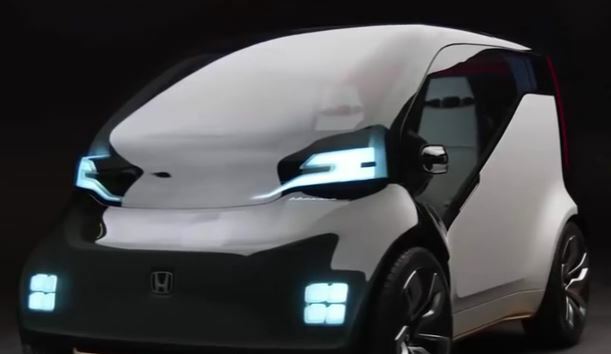 The Honda NeuV concept comes with artificial intelligence that can “read human emotions” to improve the driving experience. We are present you vision for the future buses. They look so cool and smart on the street. Some of them have no driver. The Olli Concept Bus, Mercedes Benz Future Bus, Transit Elevated Bus, Navya Arma and the Volvo Concept.